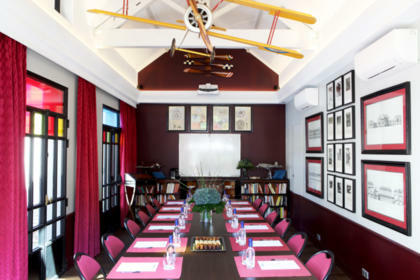 A complete sporting environment where you will enjoy a first class training experience. For those who wish to maintain their fitness and fitness goals. 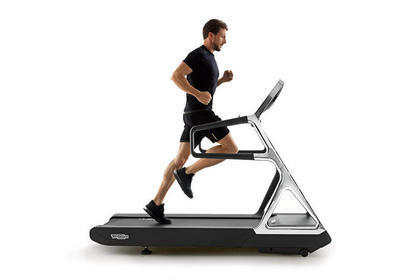 Technogym is a pioneer in the fitness market with high quality devices and innovative solutions. 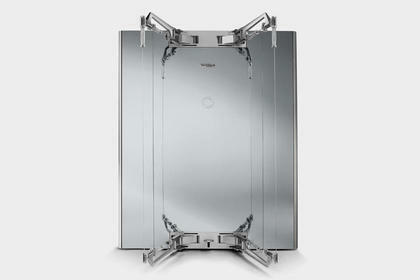 The quality of TechnoGym products is a direct result of the company's decades of experience as the official supplier of six Olympic and Paralympic Games. Our materials help you achieve your sports and wellness goals. Weight loss, weight training or stretching exercises for the back while enjoying a modern user experience. For more resistant and enduring muscles, a flatter belly and more curved glutes, better reflexes, reinforced tendons and joints and greater bone strength ... Forge yourself a sculpted & balanced body and gain in tone. 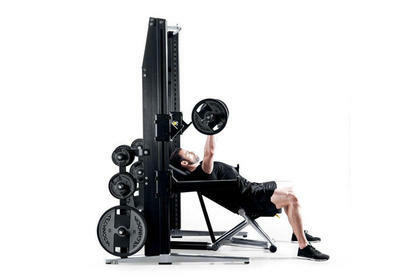 Whether your goal is to maintain your muscle, or strengthen it, our Bodybuilding Bench gives you access to endless workout possibilities for a complete and effective bodybuilding. This new type of equipment allows you to rediscover and improve strength, coordination, flexibility, correct posture, and control of your breathing. Using painless low-frequency muscular electrical muscle stimulation that works against your moving muscles, MihaBodytec offers you a workout experience that boosts the results you could get with free weights. 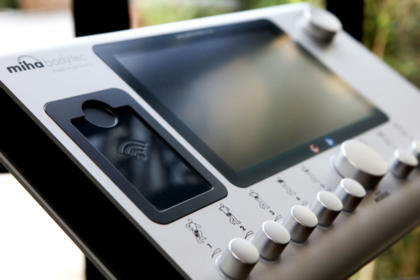 Practiced twice a week, the MihaBodytec experience will bring you a general feeling of well-being. 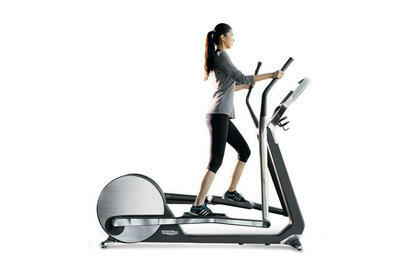 To counter muscular contractions driven by the MihaBodytec, you are forced to perform dynamic movements that solicit 90% of your muscle fibers. MihaBodytec : For whom and how? The EMS MihaBodytec training is aimed at all public, women and men who wish to lose weight in a few weeks, who want to increase their performance or draw their body. 1 to 2 sessions a week are enough.